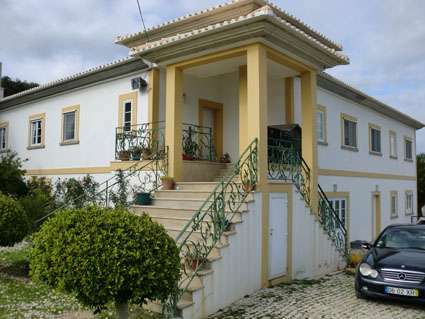 Luxury Property close to Lisbon. 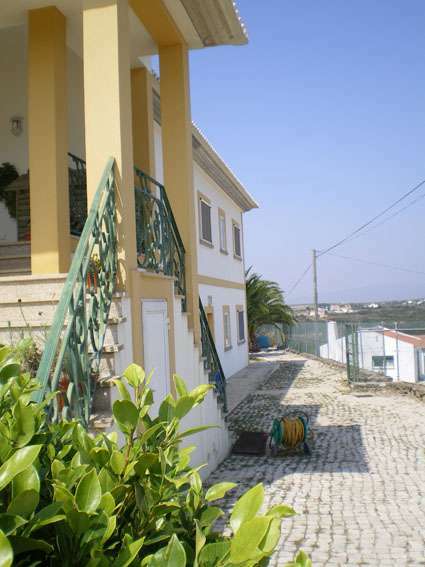 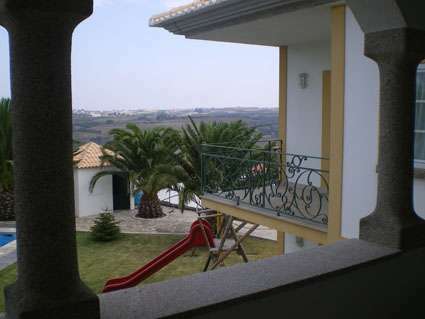 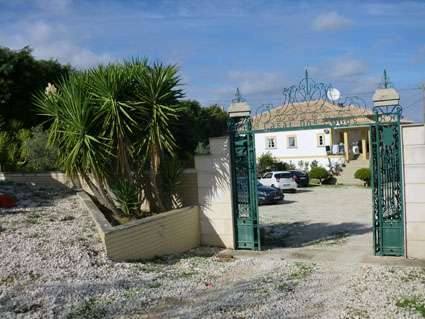 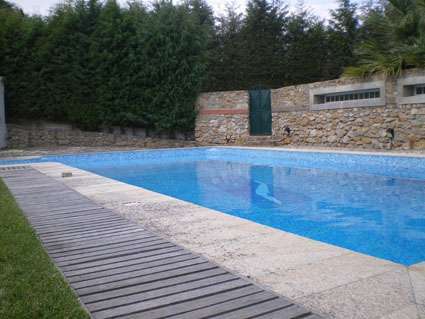 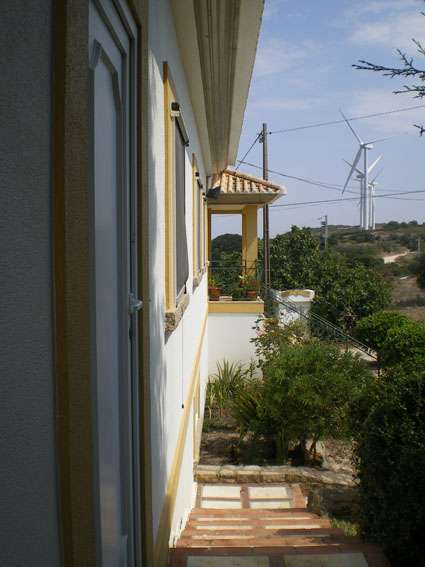 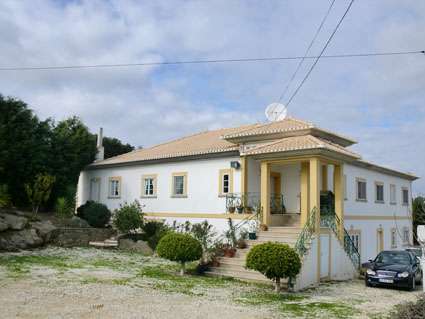 This beautiful residential villa is located about 30 Km from Lisbon. 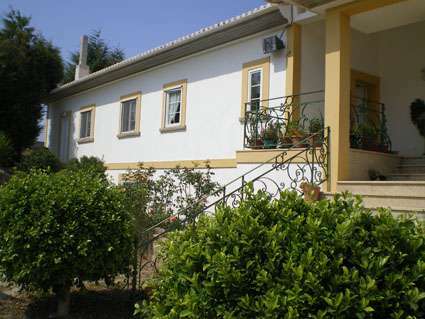 This countryside region is famous for horse breeding \"Cavalo Lusitano\" and also has a great wine tradition. 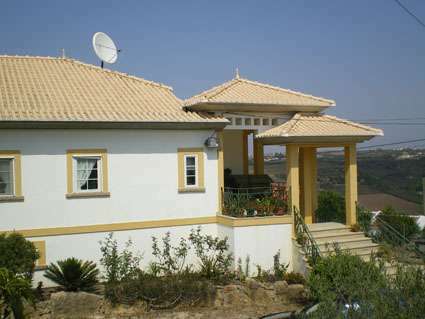 The villa is lease and mortgage free and comes fully furnished. 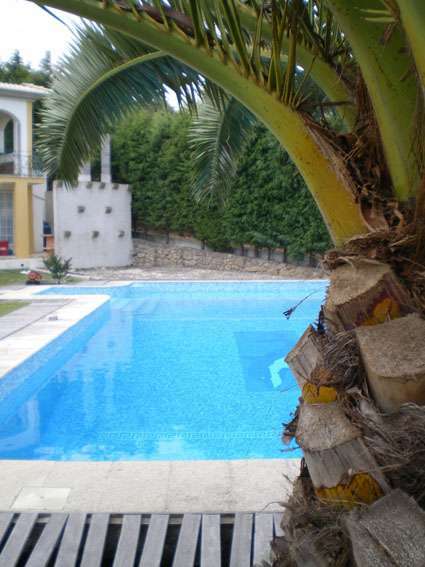 Outside the villa there are landscaped gardens with a swimming pool and lots of fruit tree�s. 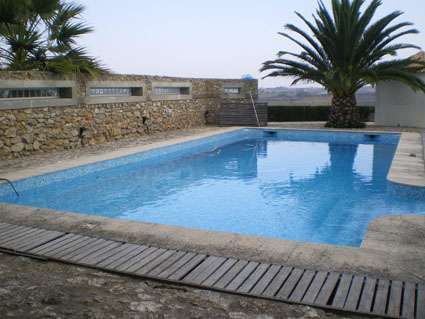 The house has an astonishing view of the surrounding countryside and sits on 7,000 square metres of private land with the possibility to breed horses. 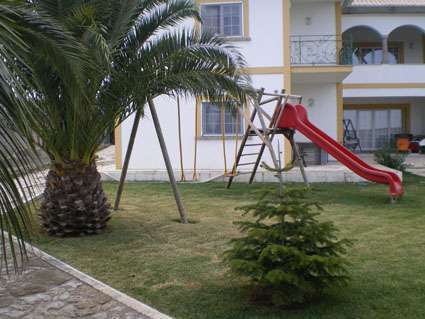 Furnished details : Fully furnished.